Looking to add HTTPS support for your Blog or Website? 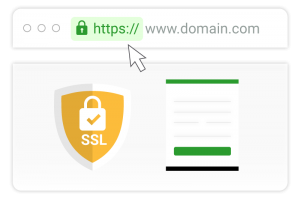 Basic SSL certificates are Domain Validated certificates which can be issued for only ONE website or subdomain (hostname). This certificate is useful if you have only one website setup on a domain name. All certificates listed below enable HTTPS access which helps improve your Google SEO ranking.